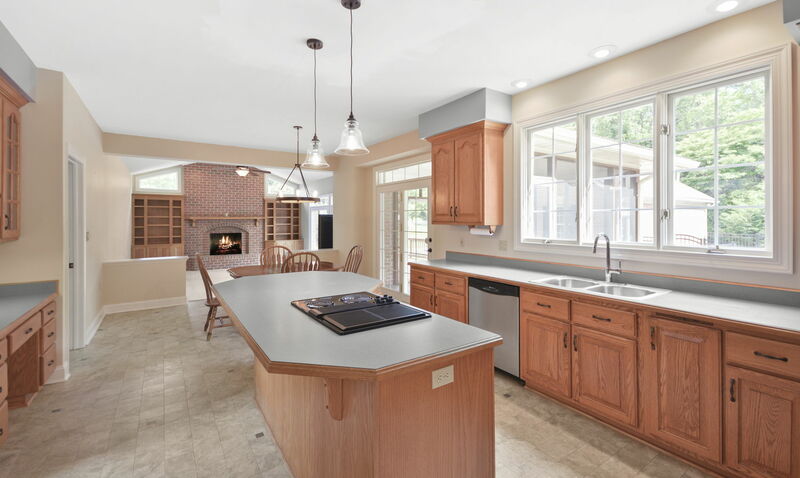 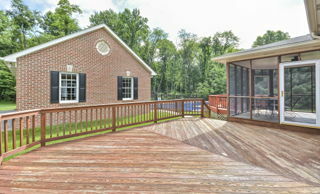 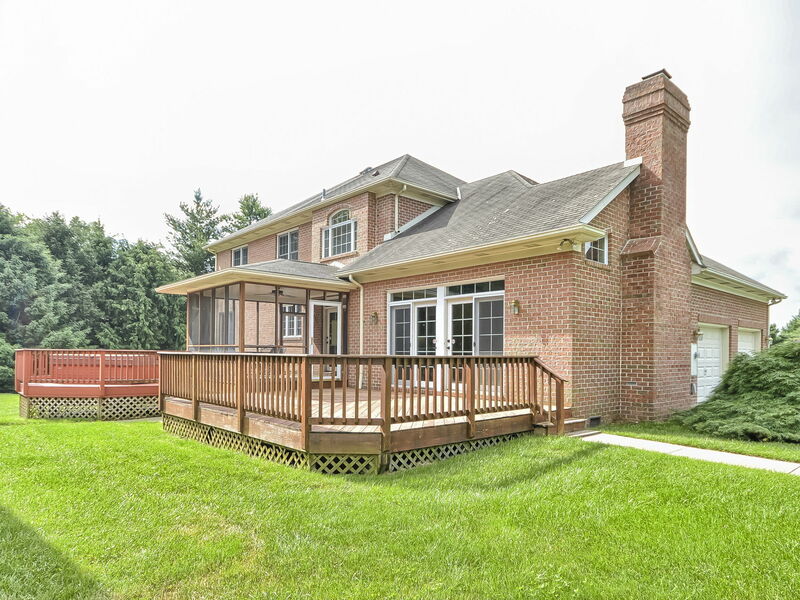 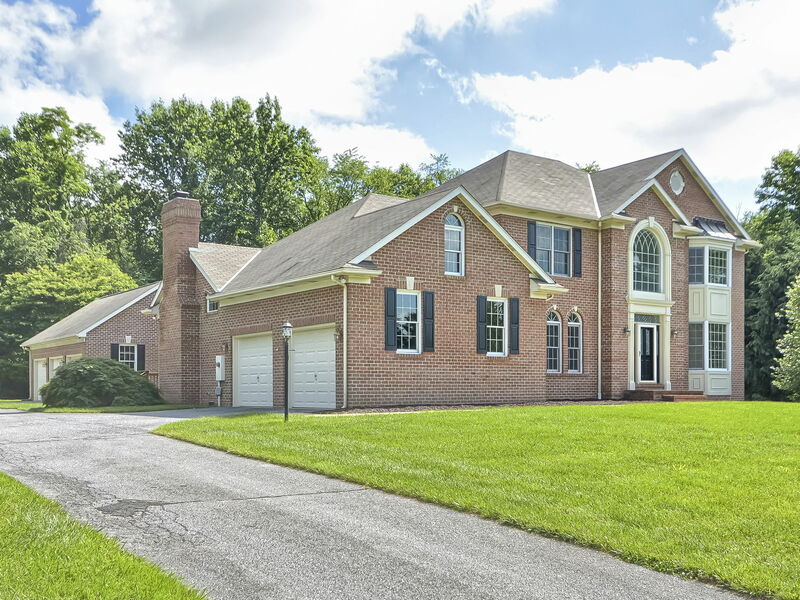 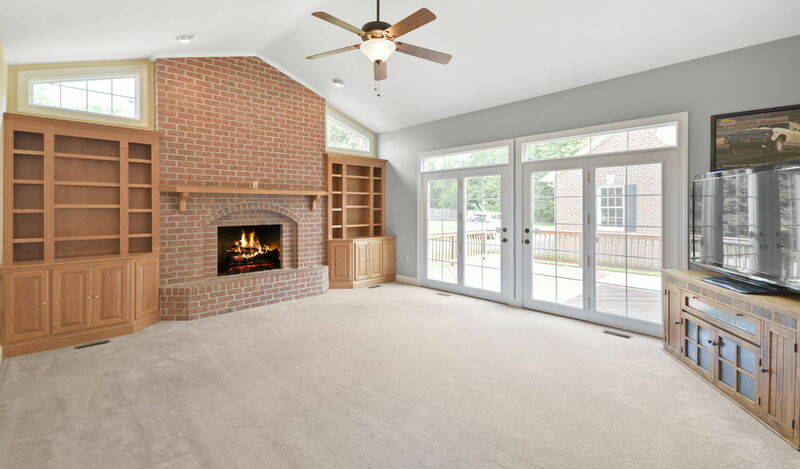 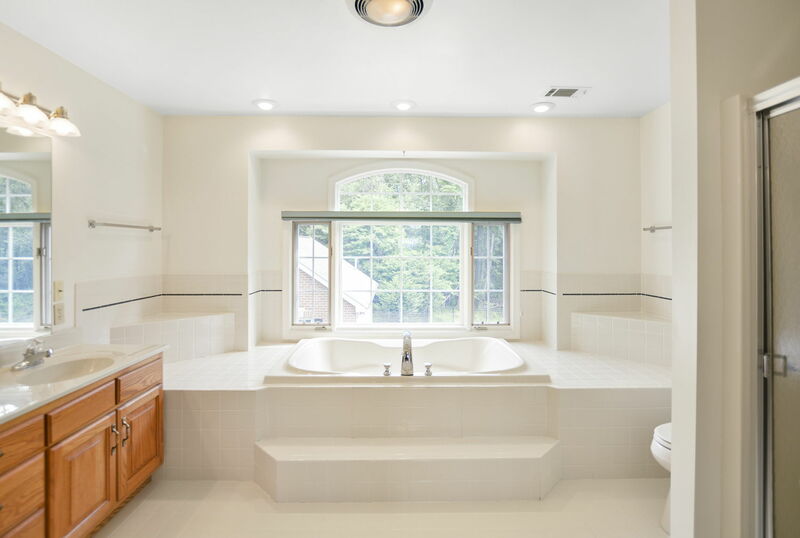 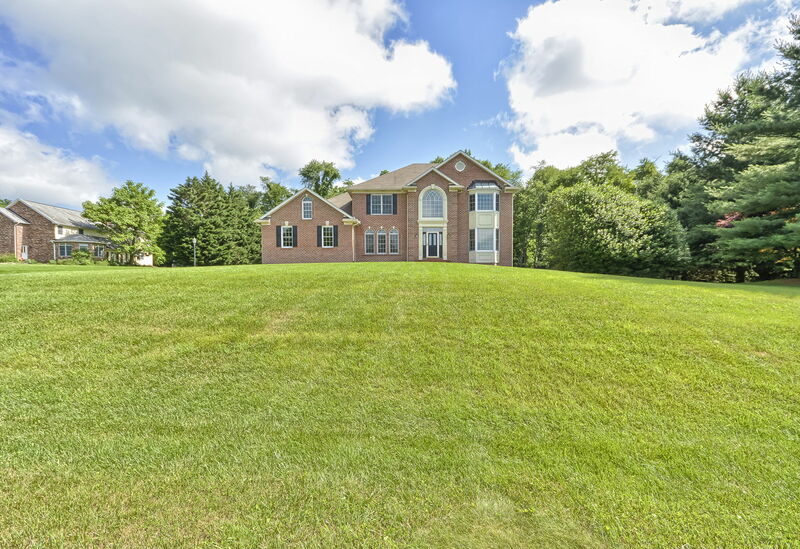 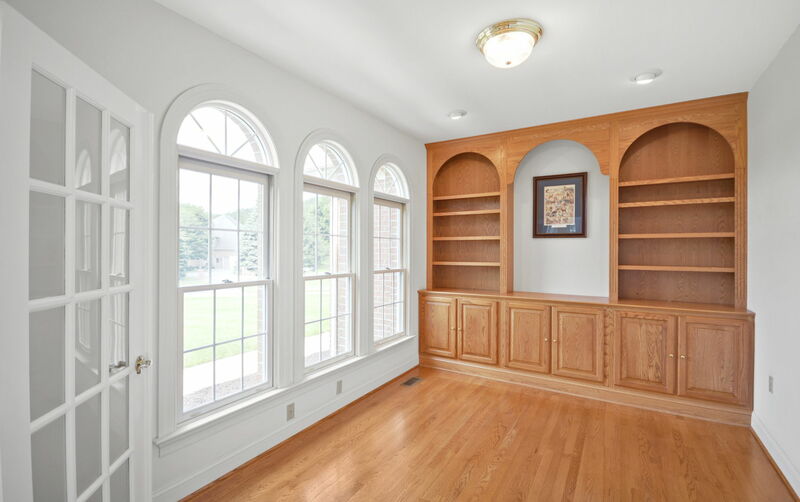 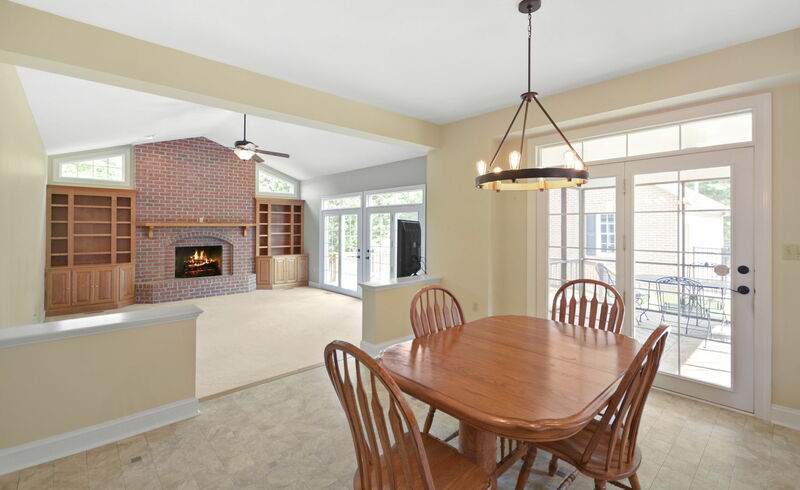 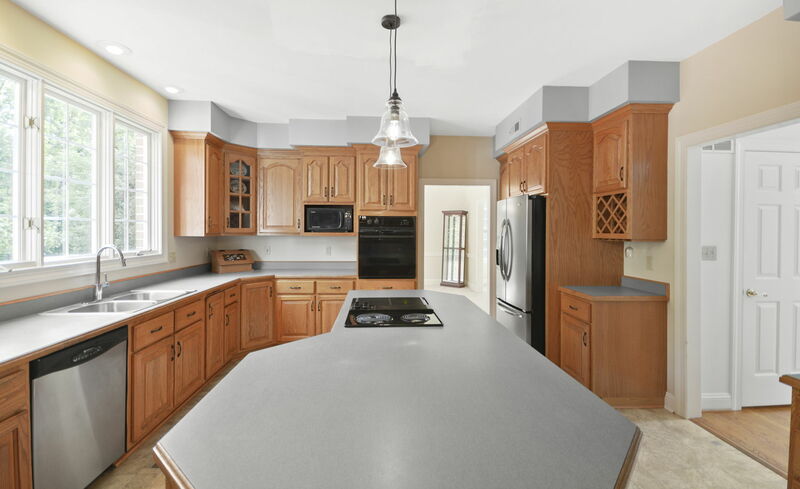 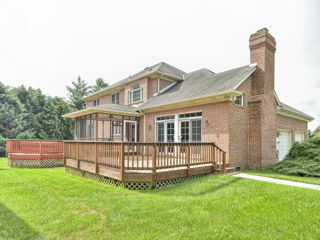 Custom all-brick home built by Dorcus in sought after Highmeadows. 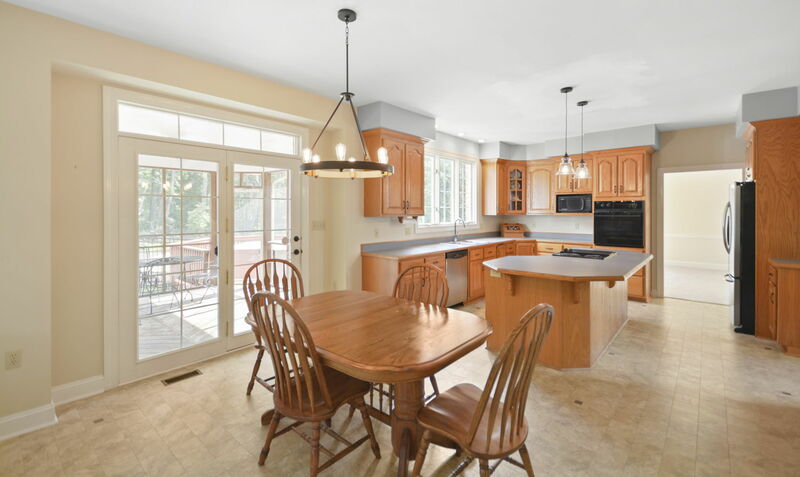 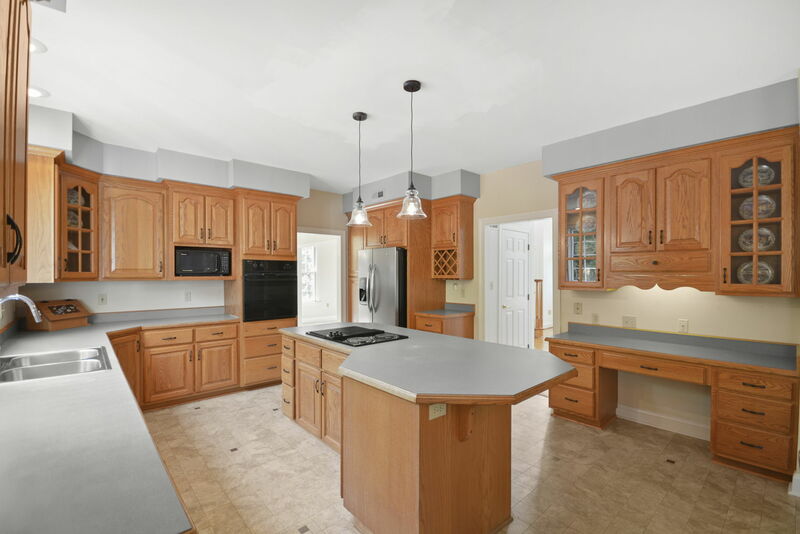 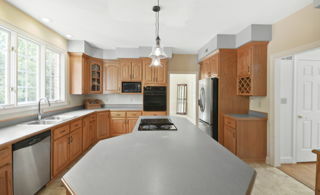 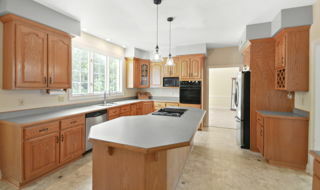 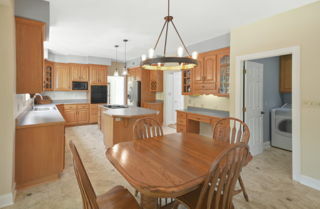 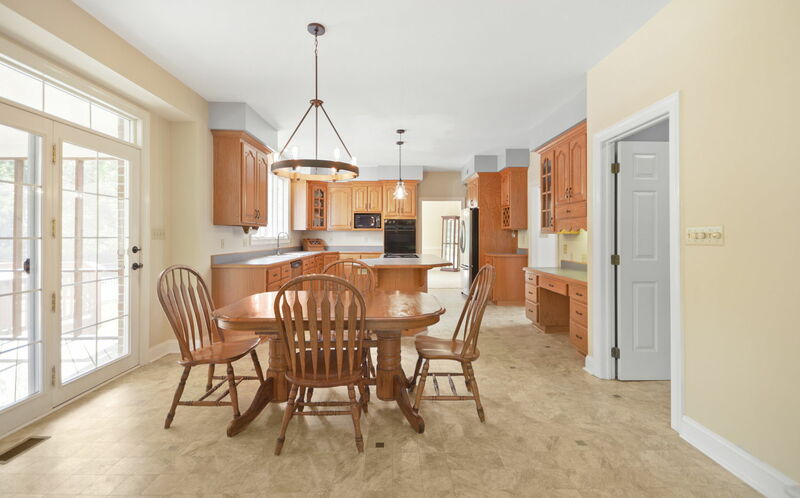 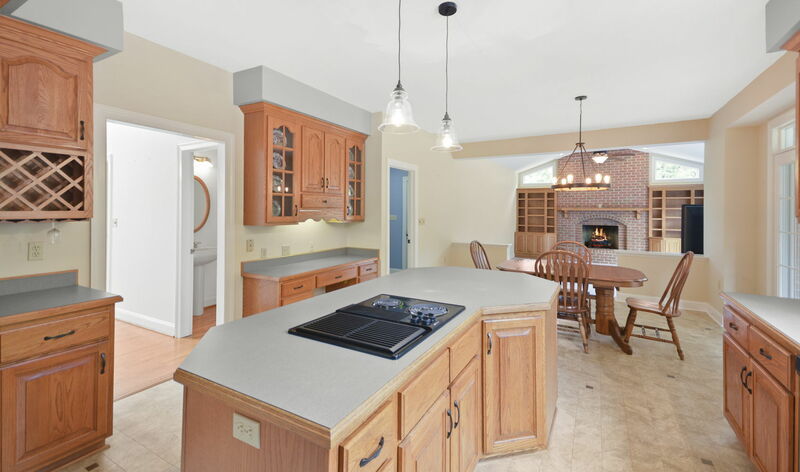 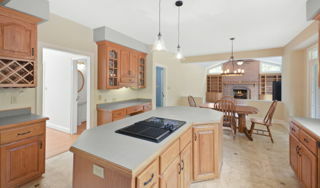 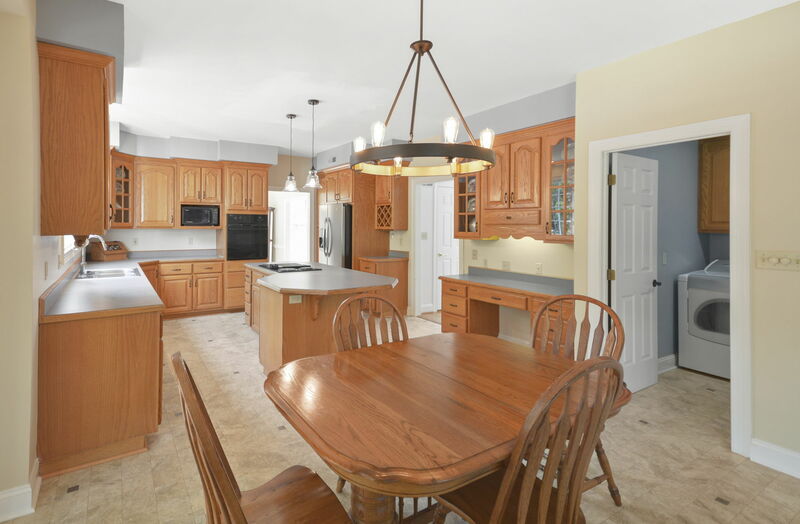 Eat-in kitchen with large island and bright casement windows overlooking the pool. 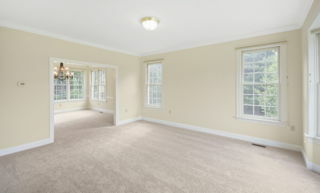 New carpet throughout most of home. 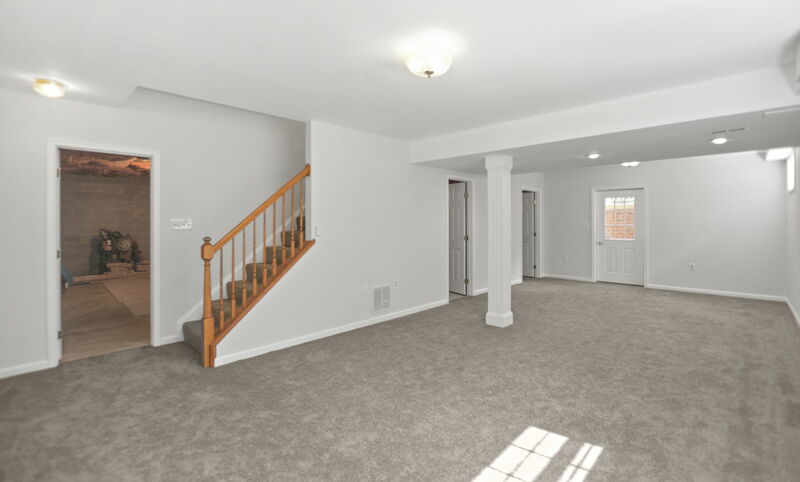 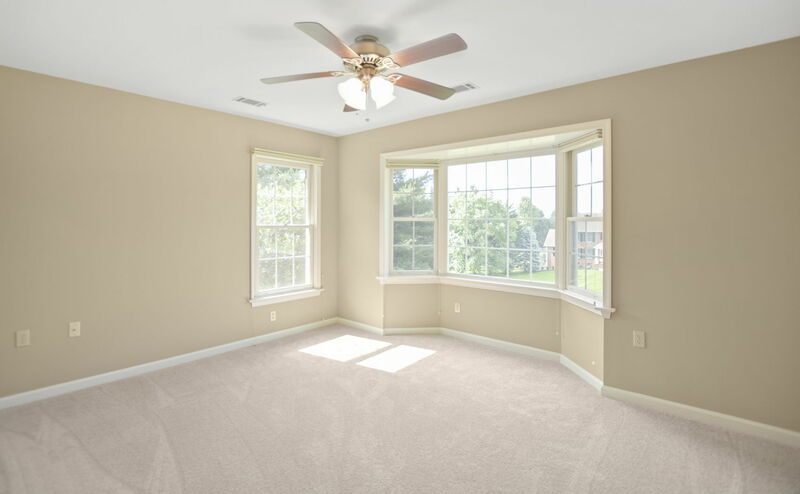 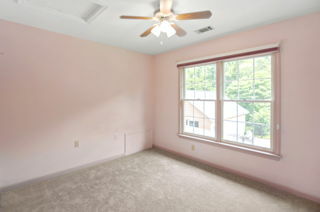 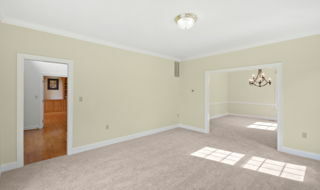 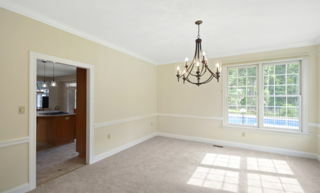 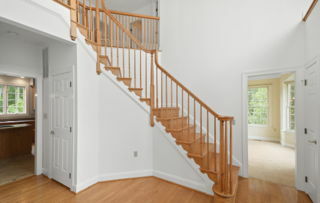 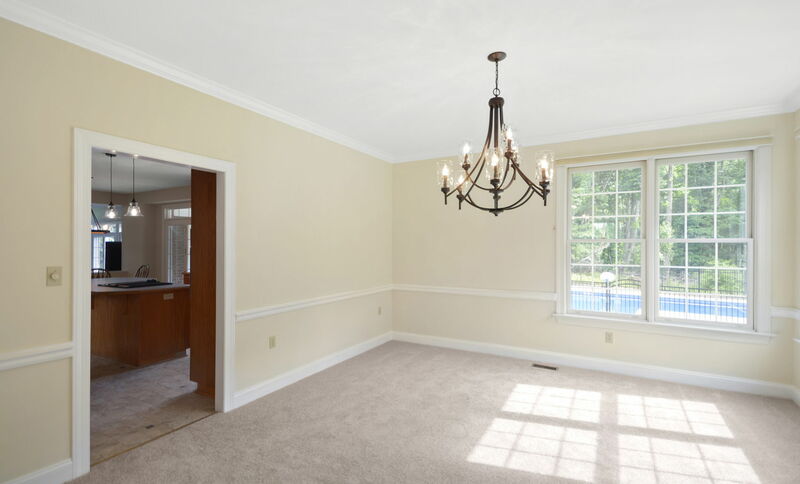 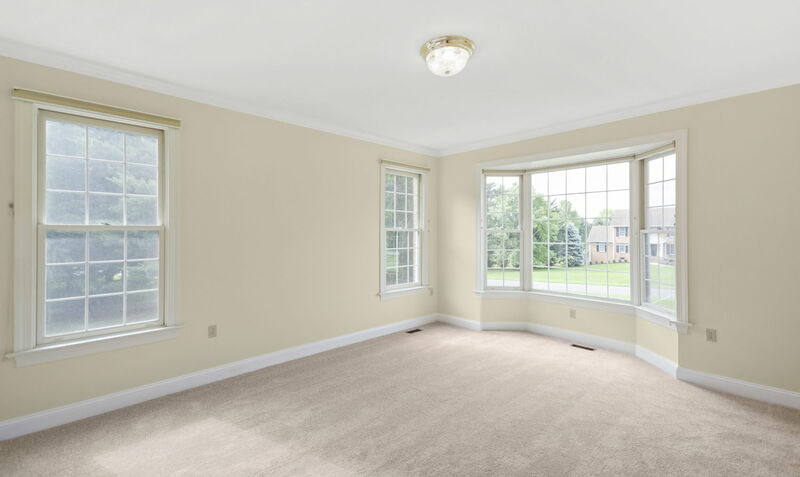 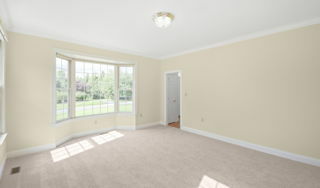 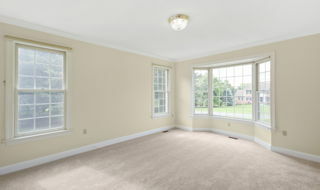 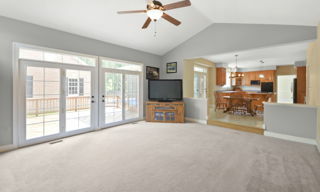 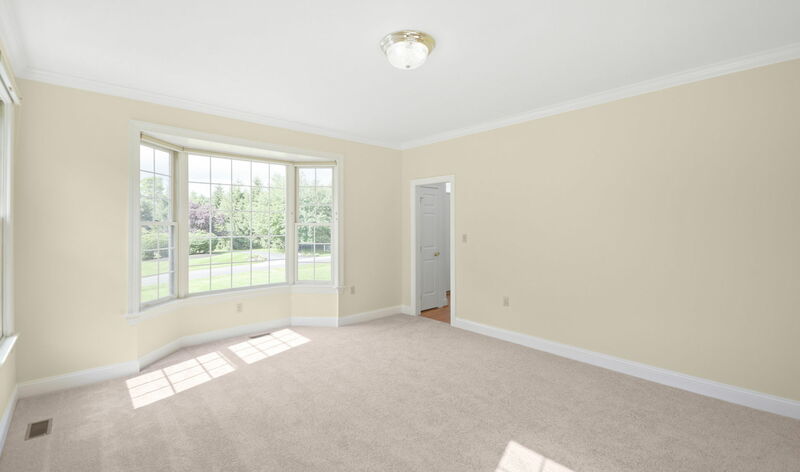 Separate dining room and living room with fresh paint throughout. 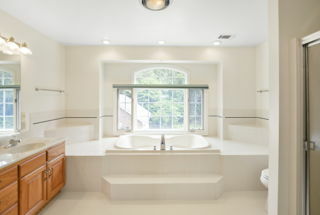 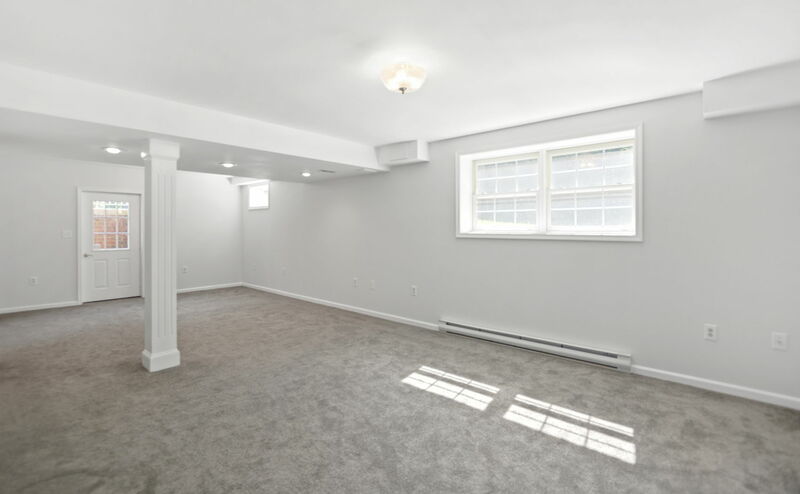 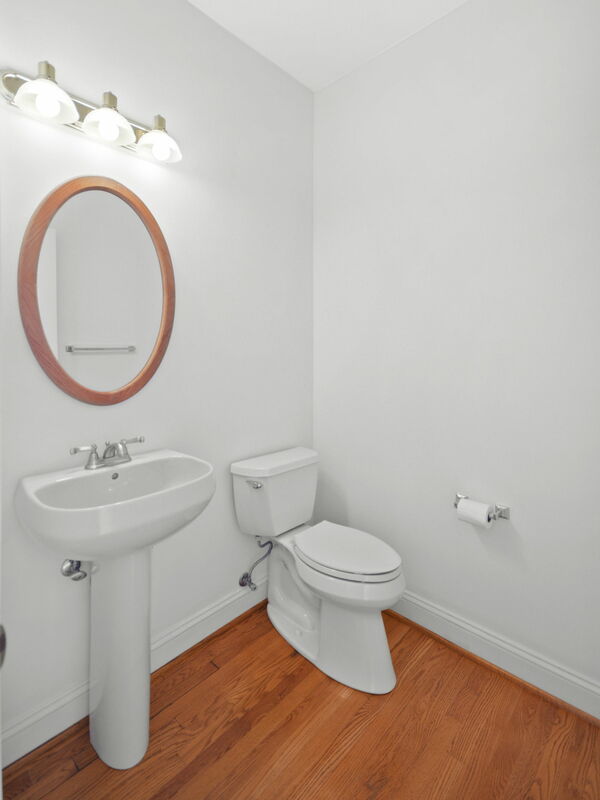 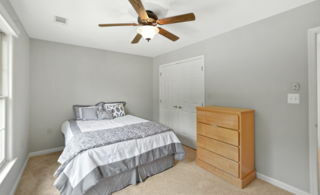 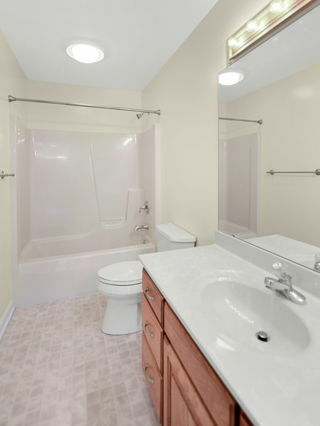 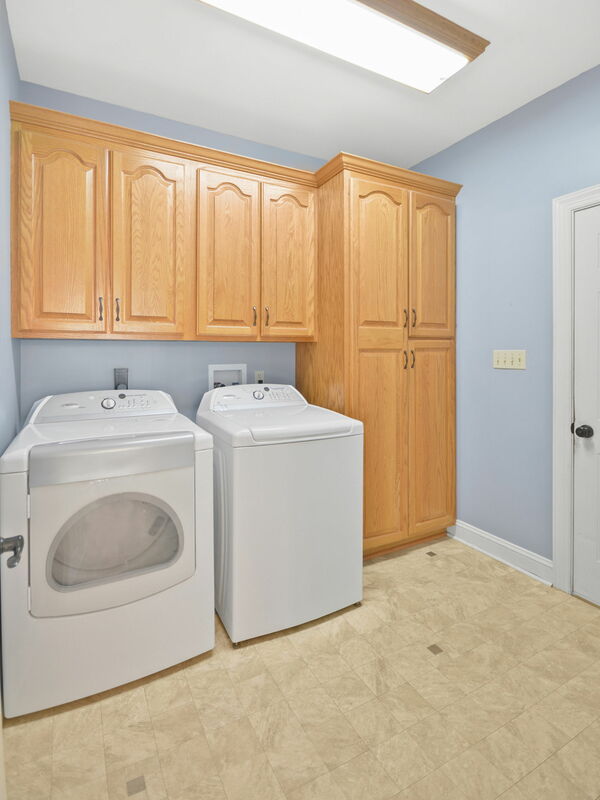 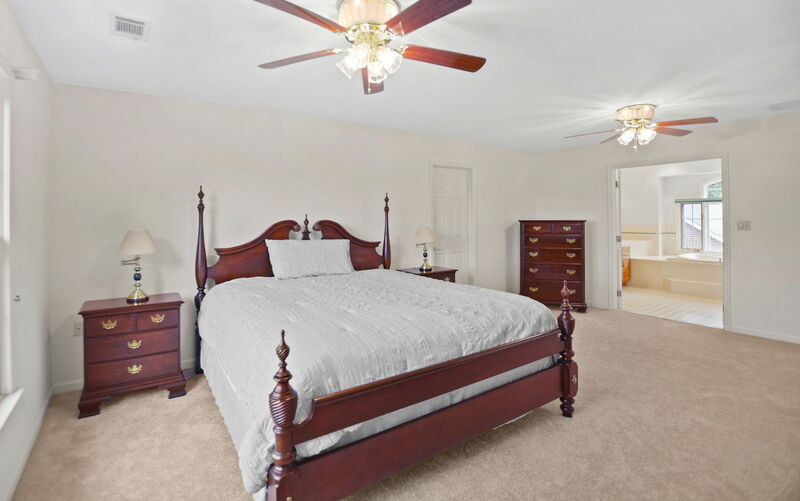 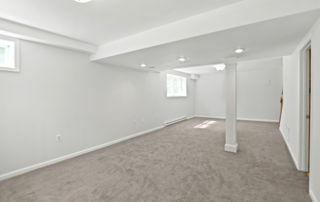 Recreation room in the lower level and room to finish additional square footage, plus bathroom rough-in. Lower level walks out to backyard. 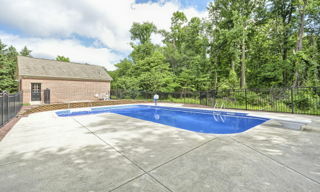 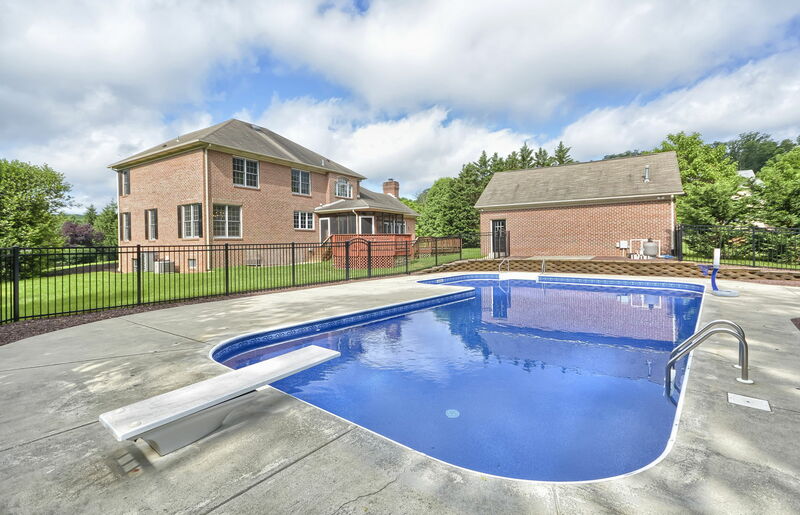 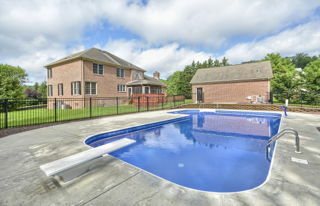 Private in-ground swimming pool that backs to trees and has new black iron fence surrounding. 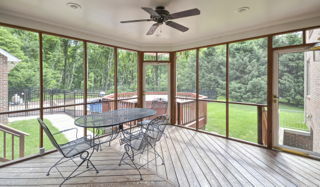 Screened in porch for your enjoyment. 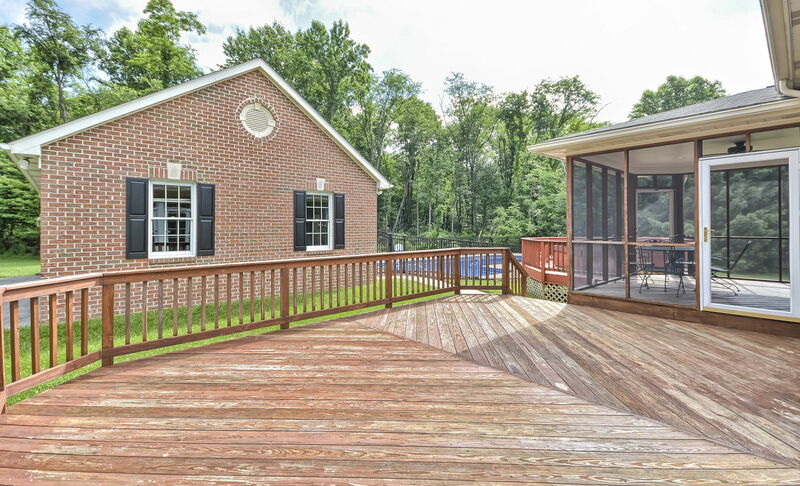 Multiple sun decks surrounding the exterior of the home. 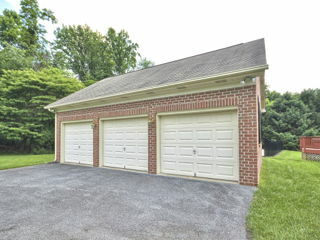 Additional, detached *heated*, brick 3 car garage. 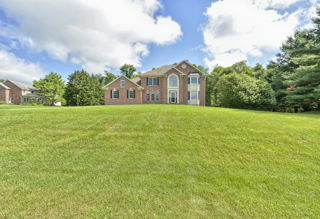 New well pump and water line into home. 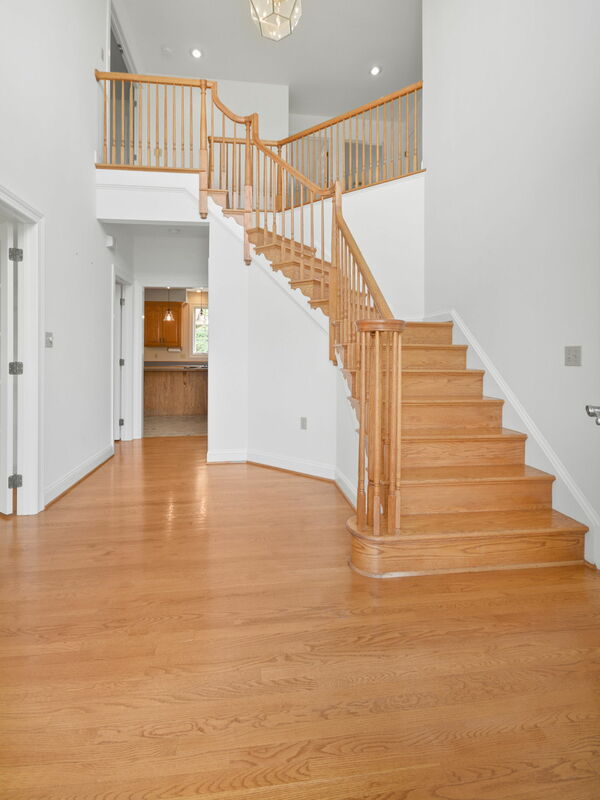 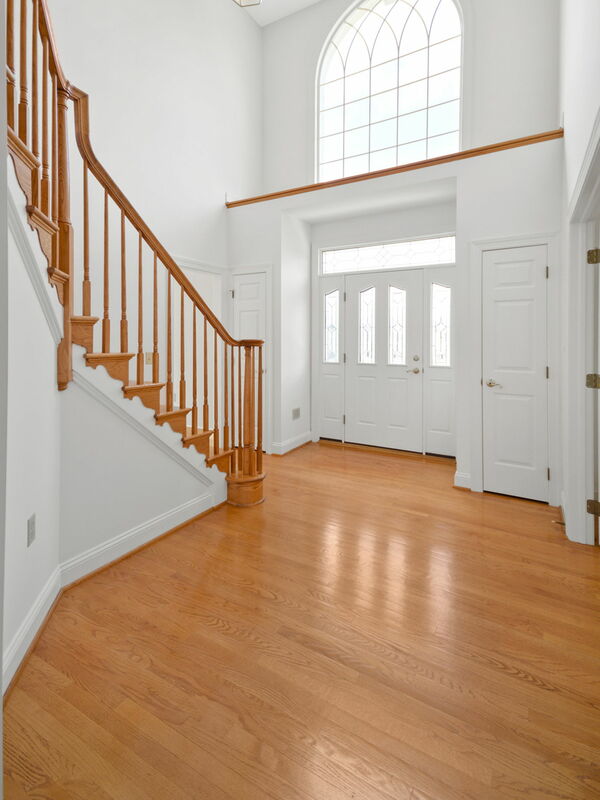 Bring your finishing touches and welcome home!